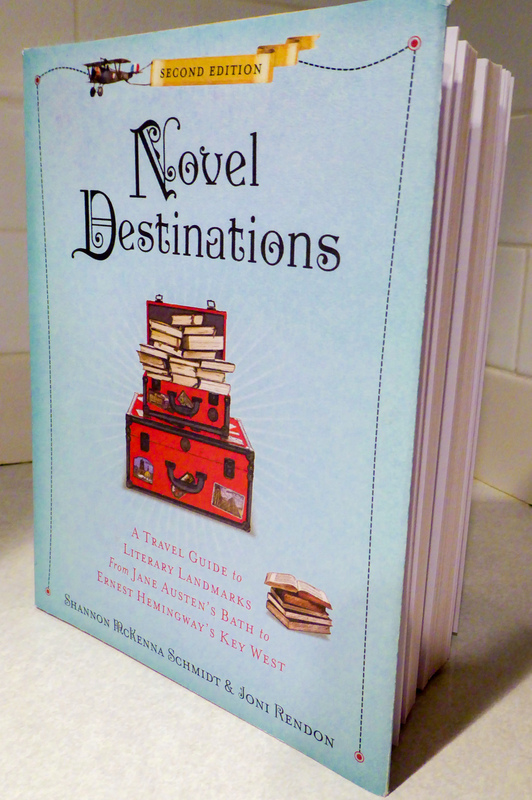 Shannon McKenna Schmidt is available to talk about Novel Destinations and literary travel. Her presentations take audience members on a fun and informative tour through literary history, featuring sites in the U.S. and abroad. She reveals little-known literary facts, shares some of her travel adventures, and offers ideas for those who would like to take to the road. Included is a slide show with images of author houses, museums, hotels, and other literary landmarks. Presentations can be customized to include literary sites in your town, state, and region. If you’re interested in having Shannon visit your library, museum, or other organization, email mckenna.shannon@gmail.com for more information.